If we go and randomly check any business details we will get to see that almost every business is having a separate department for customer service. These teams of customer service play the role in resolving the queries of the clients, complains about any product and also in the time of need take initiative in making the payment back to clients in case of critical situations. In many companies, there is a separate department which conducts surveys on the performance of the customer service team based on client feedback. Once the customer service efficiency is calculated then measures can be taken to rectify the areas where changes and modifications need to be made. There are certain advantages associated when you conduct such research for the evaluation of the company and the retailer service team. Some of the companies took the initiative to figure out the major benefits of legal research which can help people in real terms with legal and research writing projects. The companies about which we are discussing here assist different companies by providing professionally trained research lawyers. These lawyers provide a report in written format after doing complete legal research. 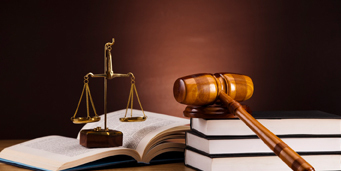 The law companies about which we are discussing here can blindly depend on the services of the research lawyers and get positive support from them in regard to legal research as well as legal writing at any point of time. The support of these legal lawyers seems very influential as their service gives new strength to the cases besides offering memorandum apart from the preparation of the briefs about the case details. The support of the research lawyers is highly required when the workload is at the peak and the same need to be delivered within a short notice period. When we discuss a law company and its expenses, we will get to see that a large part of the expense is made in the salary given to associates. The advantages of availing services of research lawyers from outsourced firms are that it offers you the services of a lawyer and not an employee. So no more you need to bear the extra costs associated with an employee of the firm like a cost of practice insurance, Vacation and also WCB. 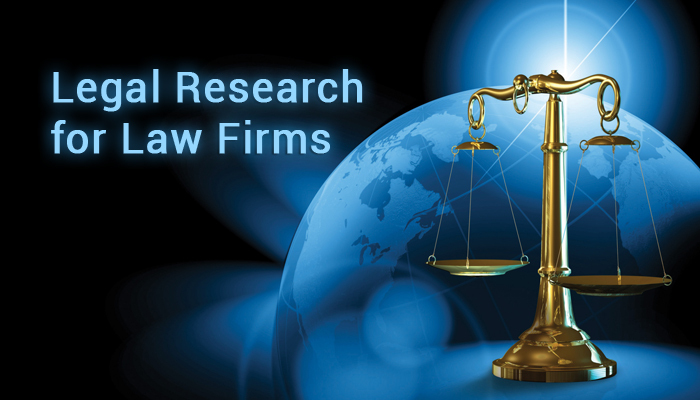 Outsourcing the services of research lawyers and getting them to write projects on a daily basis saves a lot of cost for both the company and the attorney. Aside to all these when you make payment to the legal research service provider you pay only for the time it took to finish the task, but when you get the work done by your employee the expenses increases without having any human intervention. Availing services from outsourced firms on a definite note will increase the productivity of the law firm.